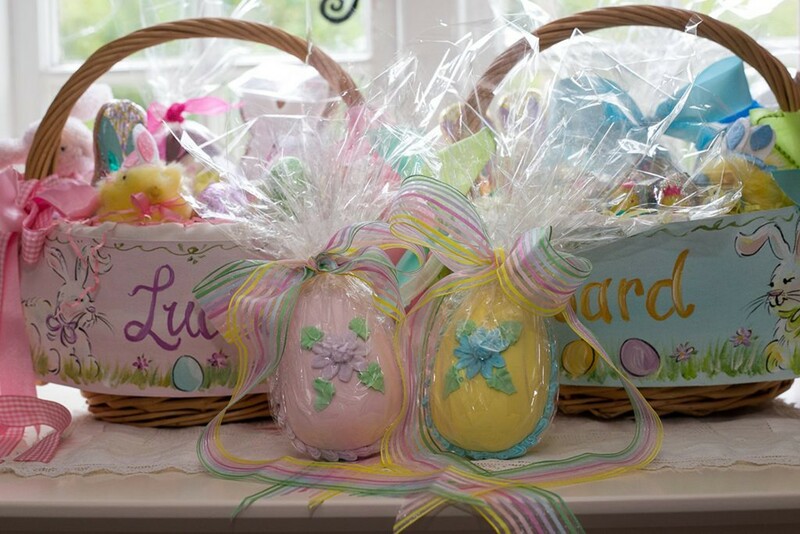 With Easter just days away, I am delighted to be receiving notes already from happy customers who have discovered my handmade candy Easter eggs for the first time this year. 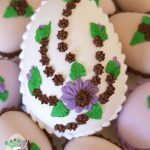 If you’ve visited my website before, you’ll probably know that I make each egg by hand from start to finish. 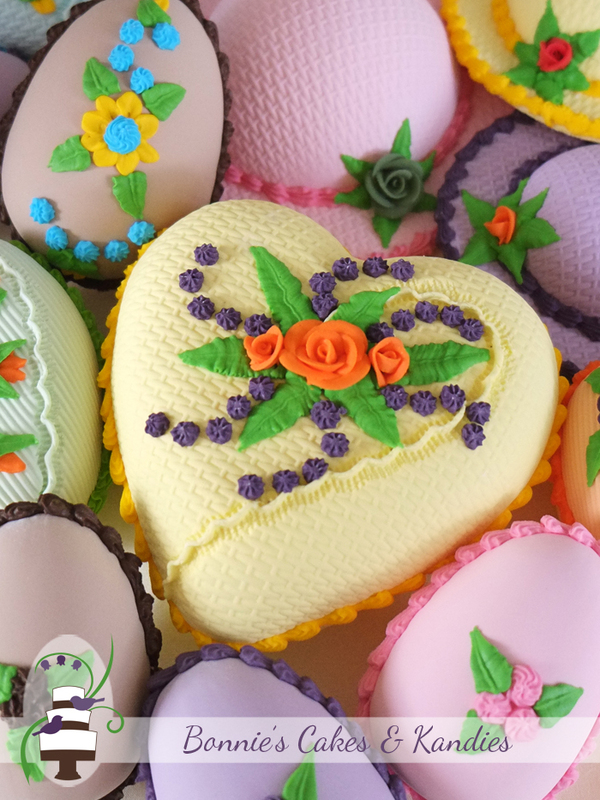 No pre-made fondant, no pre-purchased decorations, no shortcuts. 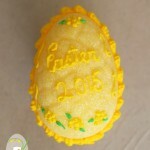 Candy eggs are a wonderful way to celebrate Easter, either in place of, or even better – in addition to chocolate eggs. 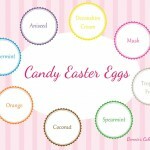 I love hearing that my candy eggs have brought back memories of old-fashioned candy eggs from years gone by. 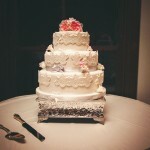 I have the same memories myself, and so it is with real joy that I am pleased to keep this tradition alive. 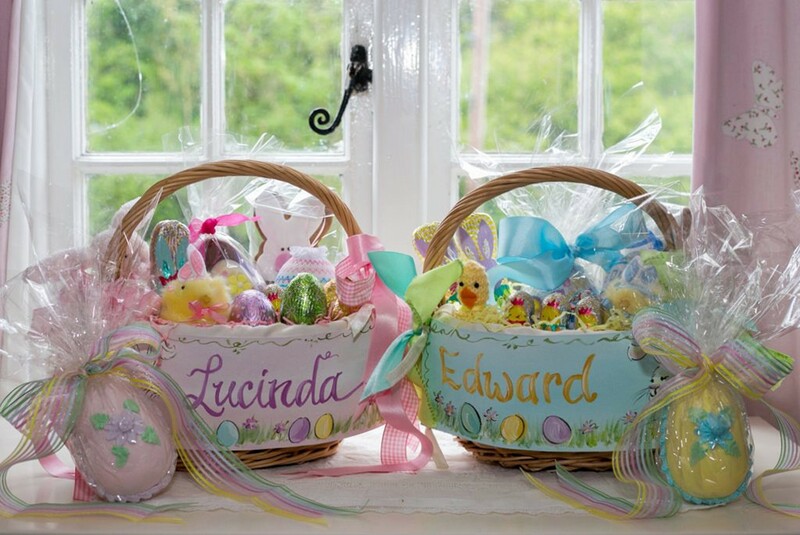 Candy Easter eggs by Bonnie’s Cakes & Kandies are handmade, free from gluten, free from dairy, and available in eight lovely flavours. My sincere thanks to each person who has purchased one of my candy eggs this year. Thank you for helping me to keep this lovely Easter tradition alive! Happy Easter!